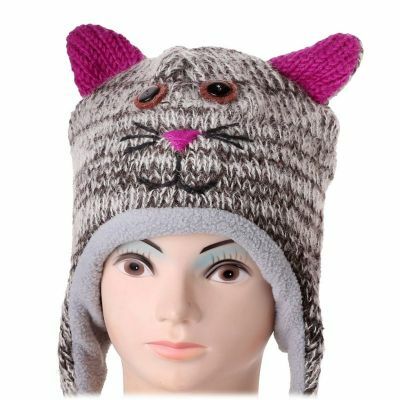 Knitted woolen hat with fleece lining. The hat comes in two sizes. Size M is for children aged 2-12 years, while size L is for adults. 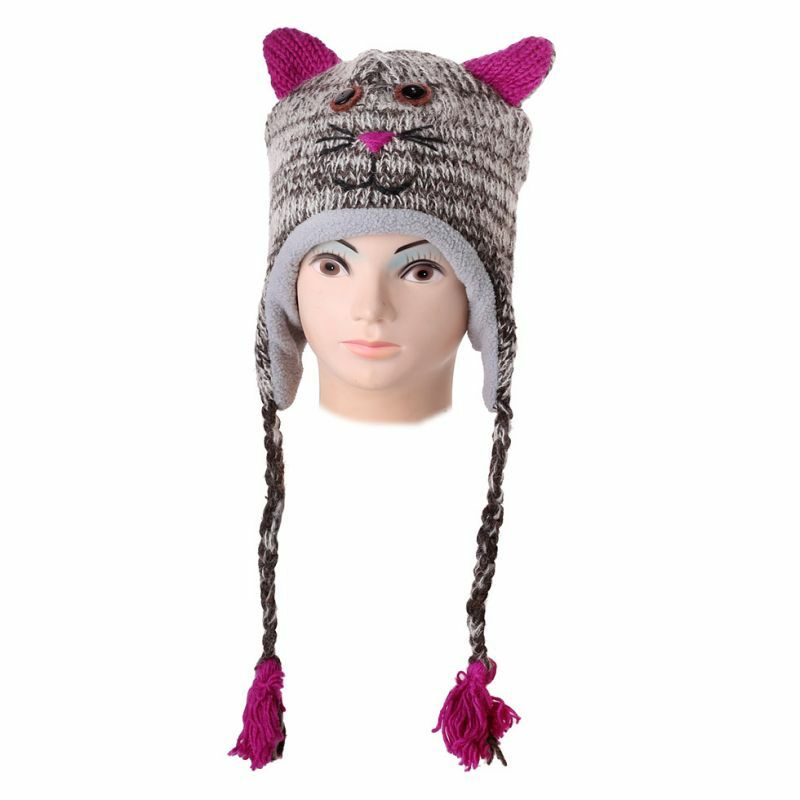 As it is made of wool and fleece, the hat will copy the shape of your skull and adjust itself as a result of the properties of these natural materials. Handmade in villages of Nepal. Fair trade product.